The 2019 oil market, at least in the first two quarters, will be very volatile, Cyril Widdershoven, a Middle East geopolitical specialist and energy analyst, a partner at Dutch risk consultancy VEROCY and SVP MEA-Risk, told Trend. "The market is still looking for real signs that OPEC-Russia production cut will be implemented and the cuts will draw down storage volumes. The latter, based on current facts, should happen, as demand is still growing, even if growth will be tempered, but the upward line to 110 million bpd or more is still continuing," said the expert. Widdershoven pointed out that supply will also be a real issue, as looking at Iran, Libya, Venezuela and others, supply increases are not to be expected to come from OPEC or non-OPEC producers. The main possible jump in production is still the US, he said, adding that more reports are emerging that most shale oil producers are finding it hard to show green figures. "For H2 2019 the situation could even become very critical, looking at the possible supply crunch, or even outward shortages, putting extreme pressure on storage volumes around the world," the expert believes. 5) Instability in Washington and possible unwanted but real military action in Middle East, China Sea or elsewhere. 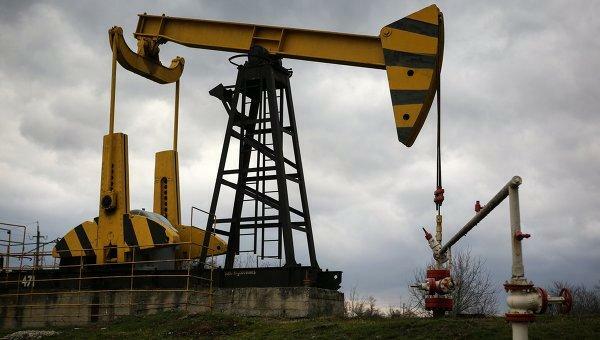 As for oil price forecasts, the expert noted that in Q1-Q2, the oil price range will be between $50-60 per barrel, with potential of price hike in case of regional crisis scenarios; in Q3 there is a possible increase to steady $60-65 per barrel, as first effects will be clear of production cut and shortage in supply if demand will continue to grow. This is while for Q4 the expert believes that the process will potentially hit same figures as H1 2018, with a spread between $65-75, with option to hike to $80 or more.